Wolfen1 dog training programs focus on the most important aspects of raising a dog. Most dog owners think that dog training is only about making a dog obedient to our every command, but it doesn’t have to be this way. This type of training is different than regular basic obedience training or advanced obedience training. 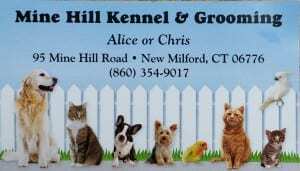 We serve clients in Brookfield, Danbury, New Milford and throughout Western CT.
Not all dogs are ready to be therapy dogs. If your dog is growling, barking, or shy, it is nowhere near ready and will need behavior modification training. It is important to understand that if your dog posses an aggressive personality, it cannot act as a therapy dog. However, we can work with you towards your dog becoming ready. With us, your dog will learn how to be comfortable around new people, environments, animals and sounds. 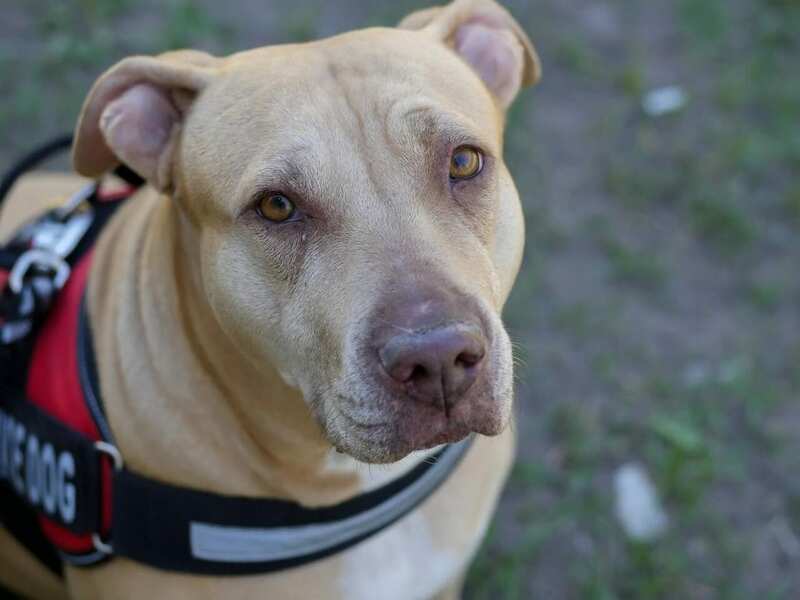 This will improve the socialization of your dog, so he can meet many new people and accept all of the attention that being a therapy dog entails. Your dog will be more comfortable with eye contact, petting, and handling of its nails and paws. In order for your dog to become a therapy dog, it must learn both basic and advanced training commands. Some examples of basic cues are “sit”, “down” and “come”. Once your companion learns these skills, we will begin to teach it even more complex commands that are necessary for therapy dogs such as “leave it”. “Leave it” is an important command, especially when visiting hospitals or nursing homes, seeing that you won’t want your dog to pick up and swallow a pill that was accidentally dropped on the ground. It is also important for therapy dogs to be trained to hold positions until directed to release from the said position. This command is beneficial in many different circumstances and goes beyond the general command of ‘stay’. We will also teach your dog how to walk with a loose leash without pulling it and give you his attention when you ask. Our trainer can visit your home in Brookfield, New Milford, Danbury and surrounding towns. However, they are not exactly like service dogs, because they aren’t trained to execute specific tasks for disabled people. 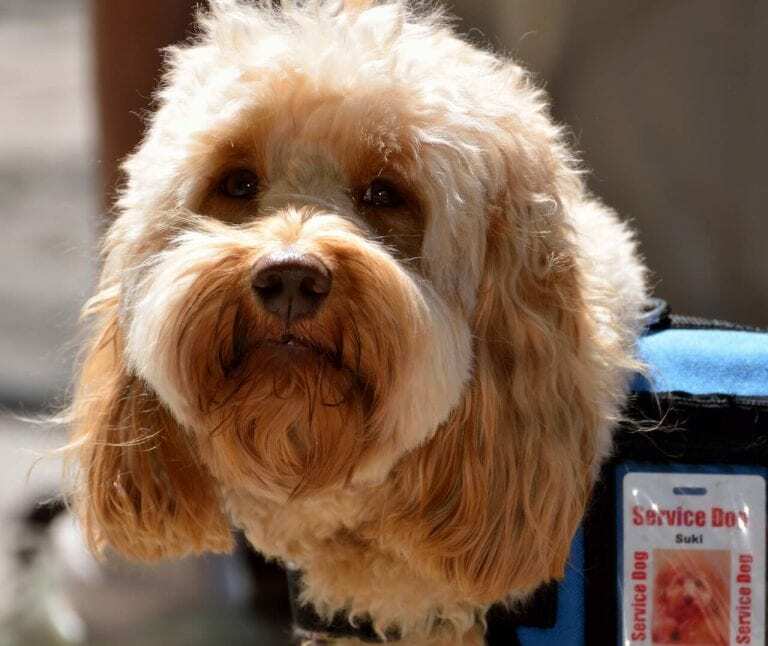 Because service dogs help individuals who for example are blind, they are also able to accompany the individuals in settings like planes or restaurants. Instead we can train your dog to visit patients at locations like schools, retirement homes and hospitals. Humans aren’t the only ones that can provide useful services. Therapy dogs are in demand and owning one can be very beneficial. Therapy dogs accompany their owners to volunteer in various environments including hospitals, nursing homes and schools. 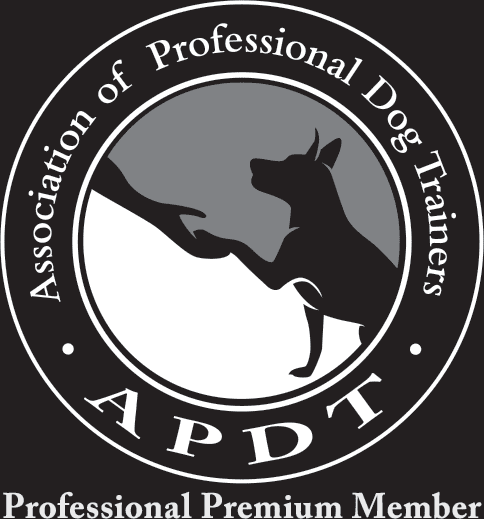 We can help train your dog to cooperate with you, so that you can collectively be beneficial to the lives of others. Our trainers can visit your home in Brookfield, New Milford, Danbury and surrounding towns.